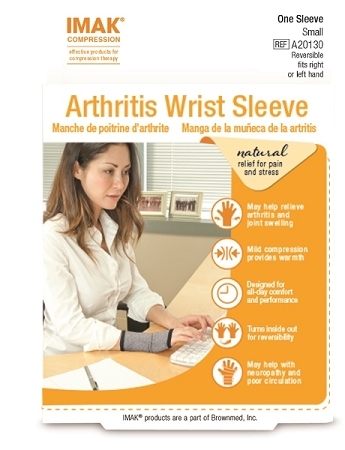 The Imak Arthritis Wrist Sleeve is a soft, breathable cotton wrist support that provides gentle support for those who experience wrist and thumb discomfort. 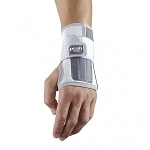 People with arthritis wrist pain will find this support is designed for all day comfort. 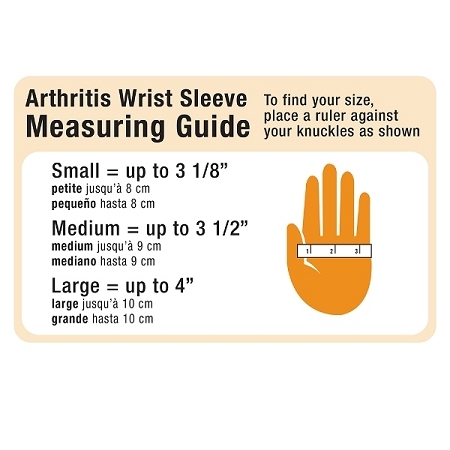 The Imak Arthritis Wrist Sleeve provides mild compression and warmth to help relieve joint swelling. The soft, breathable cotton material is comfortable enough to wear all day and maintains its elasticity over time. 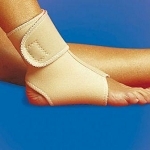 The material allows skin to breathe and provides mild compression, which may help with neuropathy and poor circulation. 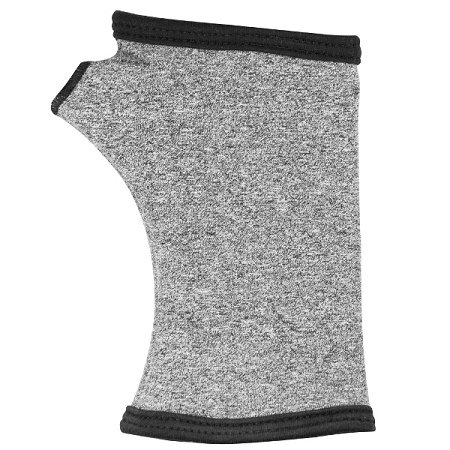 The sleeve is designed to fit either hand, simply turn it inside out. Choose from small, medium, or large sizes. 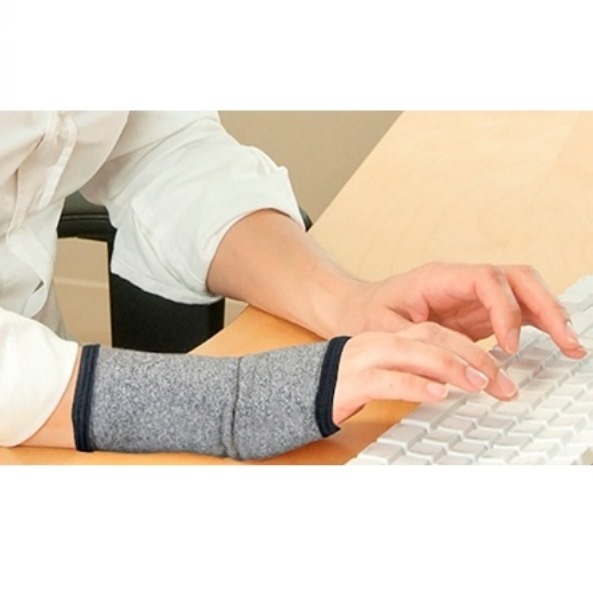 The wrist support is ideal for wearing during daily living activities, sports, hobbies, driving or in the office. 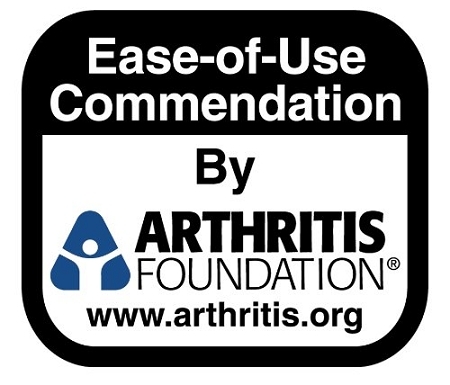 The Imak Arthritis Wrist Sleeve has been approved Arthritis Foundation as an Ease of Use item. Choose size: Small, Medium, Large. Fits: Left or Right hand. Material: Cotton. Not made with natural rubber latex. Care: Hand wash cold, air dry. I suffer from Tennis Elbow and this sleeve really helps me move around pain free throughout the day. 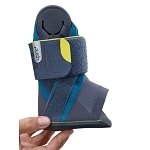 It's comfortable and breathable and washable!